Hailing all mothers, grandmothers, daughters, sisters, aunties, and friends to race in the 2017 QCYC Women Skippers' Race on Saturday, August 12th. 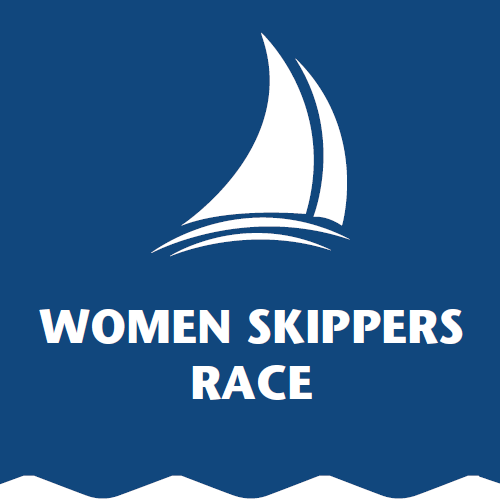 We need your help to get as many women skippers and crew out on the water as we can. Course Racing, trophies, flags, prizes, great music and food-- the best time ever-- are all in store, supported by our sponsors at the Rigging Shoppe, UK Halsey, Steam Whistle Brewing and more to come.